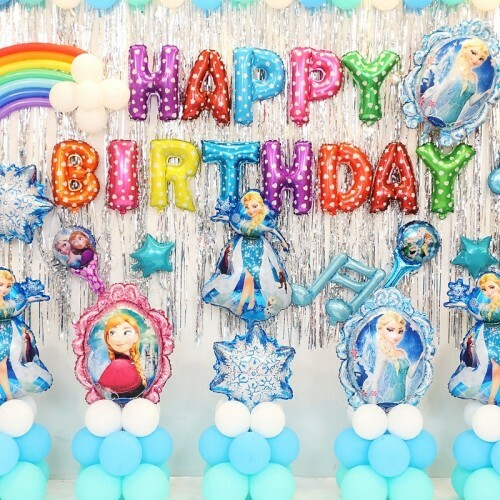 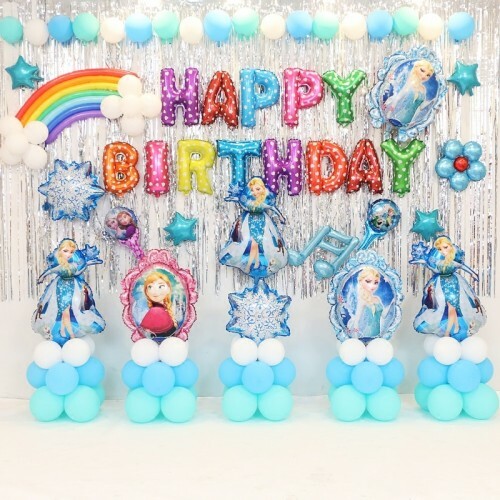 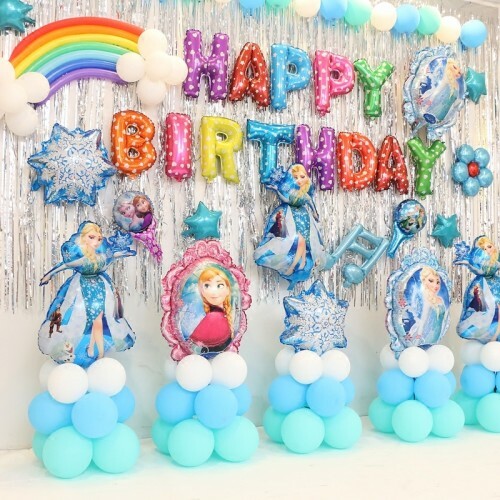 Make your next celebration a dazzling event with the Frozen Queen Party Package. The 3D frozen balloons are reusable. Important tips: For the 3d foil balloons, please only inflate it to 70-80 %. 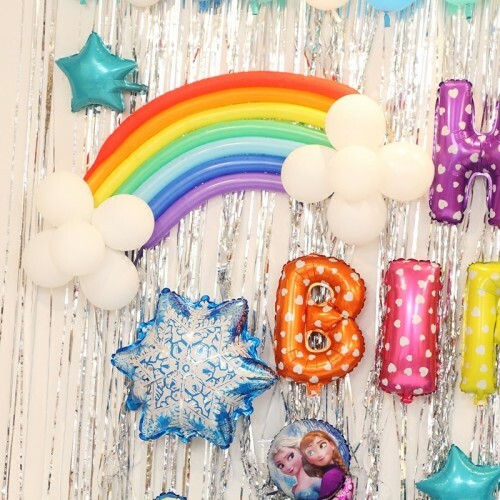 The foil balloons are reusable.